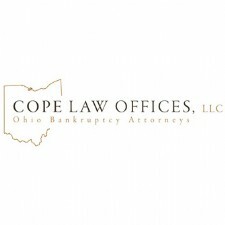 Bankruptcy is a legally declared inability or impairment of ability of an individual or organization to pay its creditors.Â There are two main types of Bankruptcy available: Chapter 7 and Chapter 13. - The mission of Coolidge Wall Co., L.P.A. 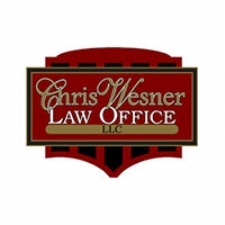 is to continue its history as the preeminent law firm. - We take great pride in the exceptional, personal service we give to each of our clients. - Focused on honesty, integrity and dedication, Michael J. Ellerbrock Attorney At Law located in Dayton, OH provides professional representation for all your legal needs. 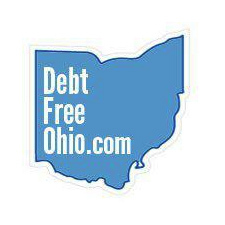 - Attorneys at Law, in Dayton, Ohio, debt-relief lawyer Eric Stamps assists clients with swift, knowledgeable debt-relief action and caring client services that allow our clients to see a brighter financial future up ahead.